If you're doing a complete restoration of your table, this heavy brass rail plate is an absolute must. 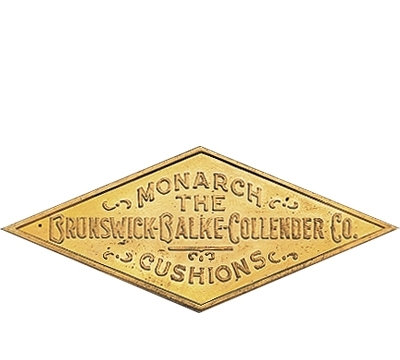 Patterned from an original nameplate, it's an exact reproduction, stamped from solid brass. Measures 1 5/16" x 3 1/16".